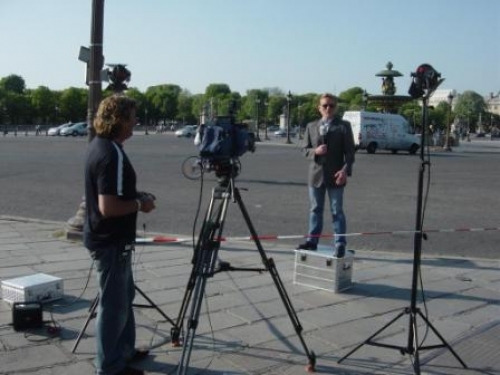 France: Presidential Elections. 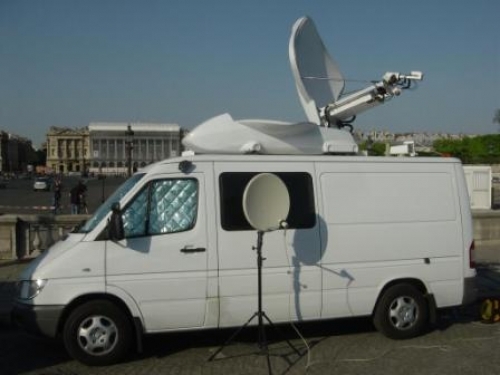 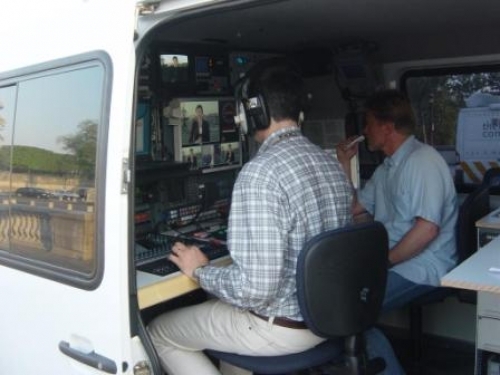 Images of the Munich based RTL SNG in Paris during the first round of the presidential elections. 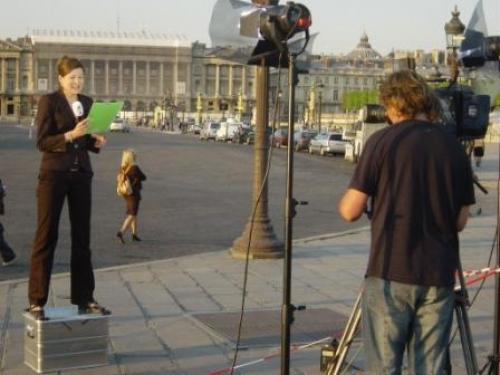 02.05.2007 France: Presidential Elections. 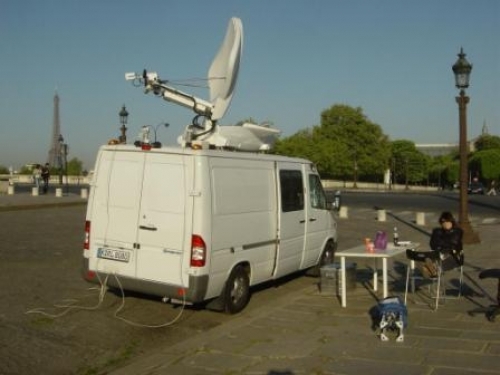 Images of the Munich based RTL SNG in Paris during the first round of the presidential elections.